Why do Linux distributions have software bugs? Linux is one of the best operating systems around, but no OS is perfect. All operating systems end up having bugs of one kind or another, including your favorite Linux distributions. A writer at MakeUseOf has listed six reasons why Linux distributions often have their share of bugs. I’ve been a long-time GNOME user, but for the past few months, I was in a loving relationship with Elementary OS. I found much to love in the minimalist Linux-based operating system, and I encouraged readers to give it a try. Windows XP was one of the longest lasting versions of Windows ever. And now you can make Ubuntu 16.10 (or 16.04) look like Windows XP with a theme from NoobsLab. Available for Ubuntu 16.10 Yakkety/16.04 Xenial/Linux Mint 18/and other Ubuntu based distributions. LXDE is a desktop environment for Linux that doesn’t get as much attention as Cinnamon, Unity and others. That’s unfortunate as LXDE is a lightweight desktop and has much to offer a user. 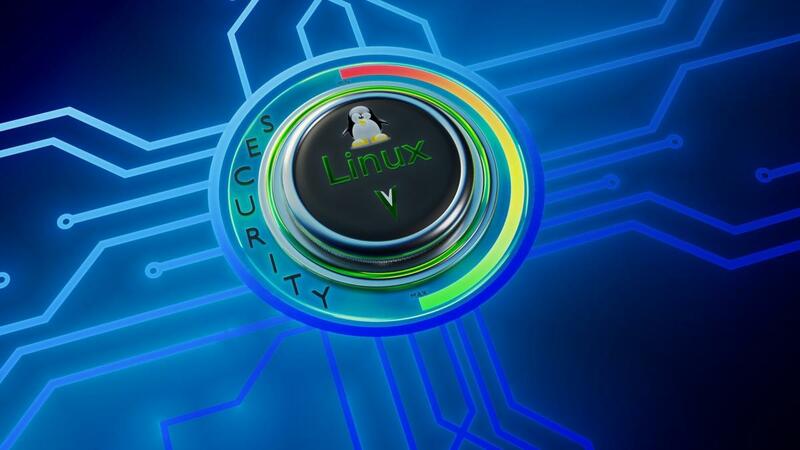 A writer at Opensource.com lists eight reasons why you should use LXDE on your Linux computer. Late last year, an upgrade to Fedora 25 brought issues with the new version of KDE Plasma that were so bad it was difficult to get any work done. I decided to try other Linux desktop environments for two reasons. First, I needed to get my work done. Second, having used KDE exclusively for many years, I thought it was time to try some different desktops. The first alternate desktop I tried for several weeks was Cinnamon, which I wrote about in January. This time I have been using LXDE (Lightweight X11 Desktop Environment) for about six weeks, and I have found many things about it that I like. Here is my list of eight reasons to use LXDE. The Openbox configuration manager provides a single, simple tool for managing the look and feel of the desktop. LXDE has a powerful menu tool. By design, the LXDE desktop is clean and simple. LXDE comes with a strong file manager. The title bar of a new window flashes if it is opened behind existing windows. Most modern desktop environments allow for multiple desktops and LXDE is no exception to that. The Xfce power manager is a powerful little application that allows you to configure how power management works.